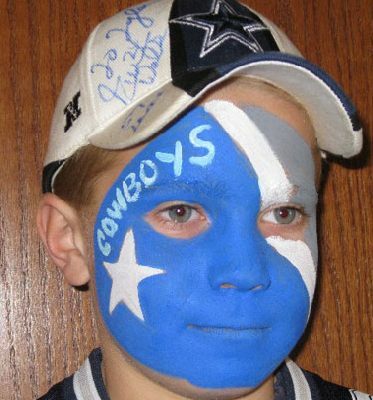 Dallas Face Painters is a face painting company that has proudly served the Dallas/Ft. Worth Metroplex, DFW for over 10 years. 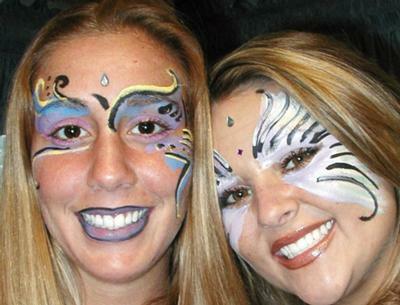 Our events range from a casual birthday parties to large corporate events. DFP uses FDA approved products that are safe and non-toxic. 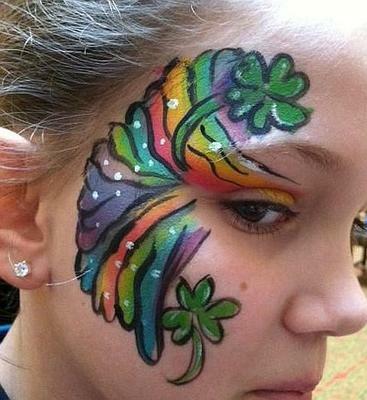 Designs include cheek art, half-face to full faces, including leg and arm tattoos. Jazzing it up with glitter, if requested. We offer affordable and competitive rates. 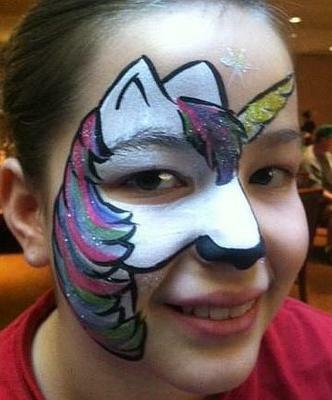 Dallas Face Painters is proud to say that we are "Putting Smiles on Faces."